2018 INTESOL Conference is Here! The 2018 INTESOL Conference will be held on Saturday, December 1st at the Marriott East Hotel in Indianapolis, Indiana. INTESOL will be bringing in a keynote speaker to address topics of interest to both K-12 and University attendees. The theme for this year's conference is We Are in This Together: Collaborative Practices toward Engaged Learning. 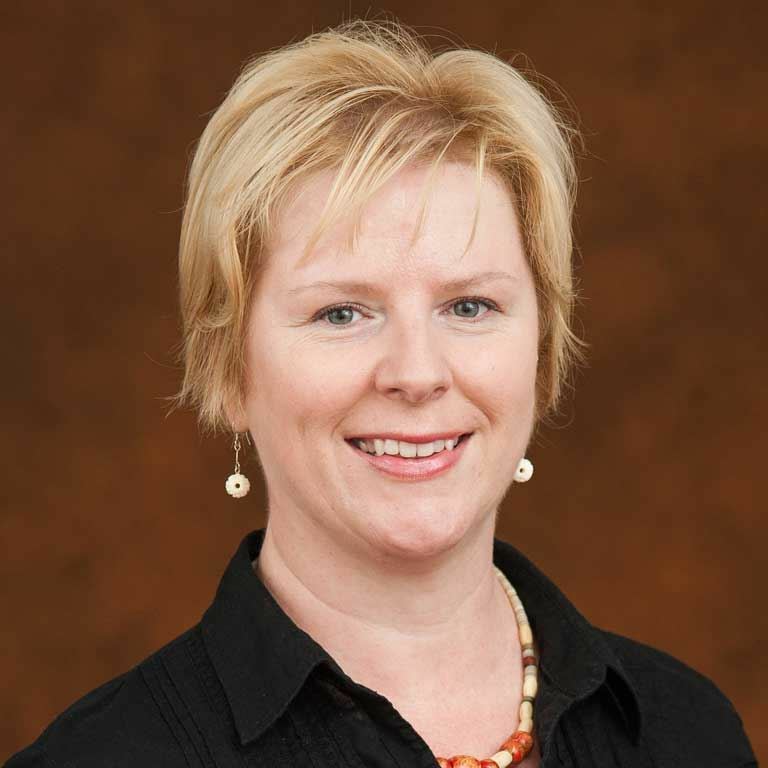 Dr. Andrea Honigsfeld is Associate Dean and Director of the Doctoral Program in Educational Leadership for Diverse Learning Communities at Molloy College, Rockville Centre, NY. Before entering the field of teacher education, she was an English as a Foreign Language teacher in Hungary (grades 5-8 and adult), an English as a Second Language teacher in New York City (grades K-3 and adult), and taught Hungarian at New York University. 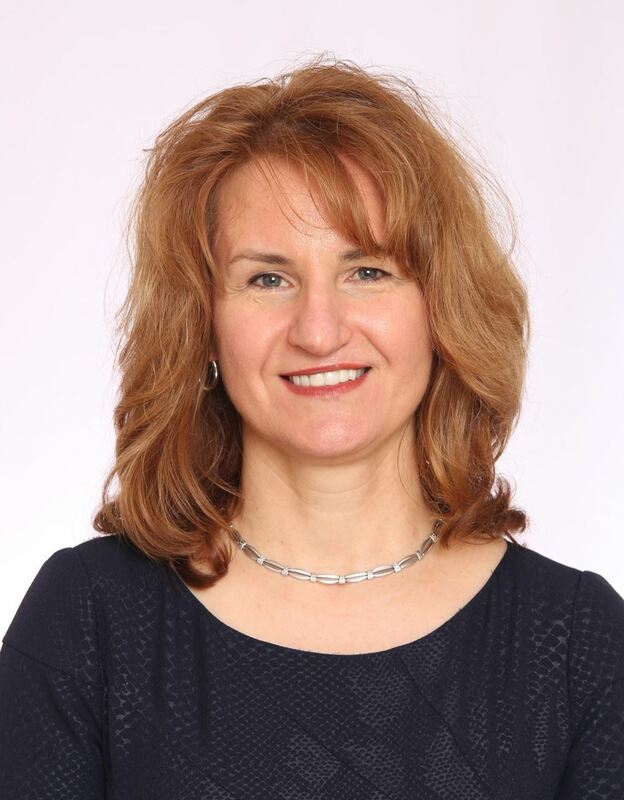 A Fulbright Scholar and sought after national presenter, Andrea is the coauthor or coeditor of 18 books on education and numerous chapters and research articles related to the needs of ELLs. Estela Ene, PhD directs the English for Academic Purposes (EAP) Program at IUPUI, which provides academic English classes for graduate and undergraduate students at Indiana University-Purdue University Indianapolis. She teaches EAP and applied linguistics courses. She conducts research on online course development and design, teacher training, academic writing, second language acquisition, writing, and corpus linguistics.